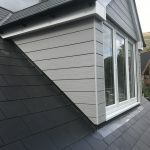 Bungalow Conversion: Our client commissioned us to gain planning consent and manage the tendering and full construction and Building Regulation drawing production for a bungalow that he was purchasing in Treorchy, South Wales. 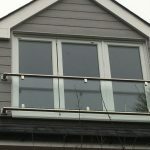 The site was very constricted but fortunately was at the end of a cul-de-sac with good views across the valley. 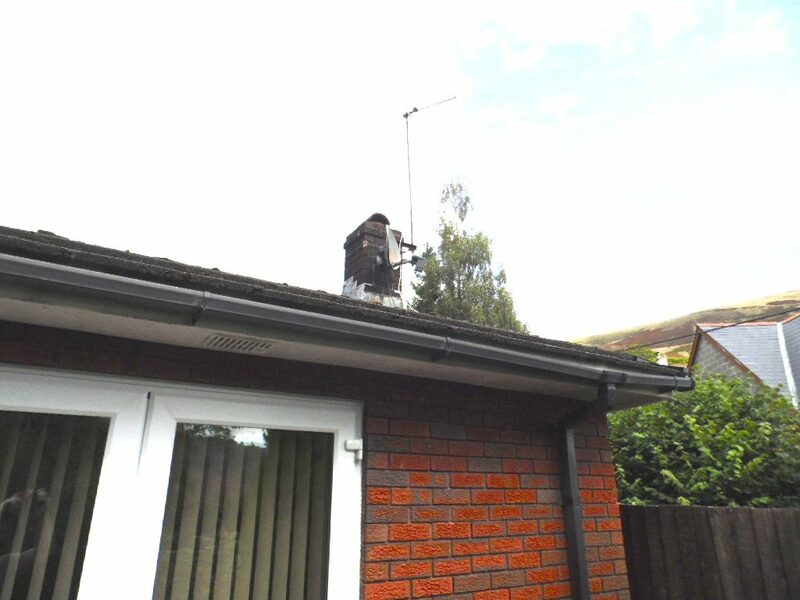 Our client was a retired gentleman and the carer for his sister who has Down’s Syndrome. 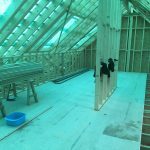 His brief was that his sister should have entirely ground-floor living, and for us to provide an entire attic floor as accommodation for him. 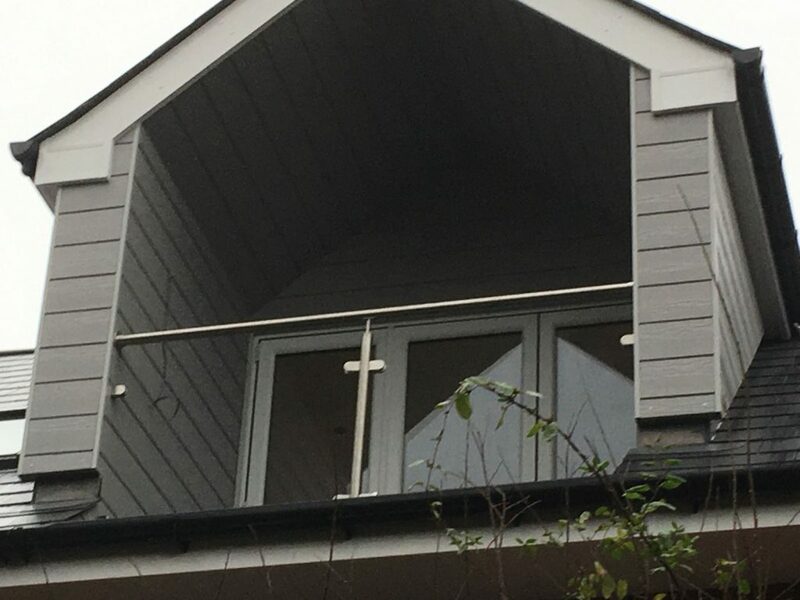 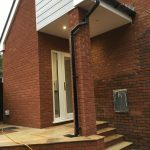 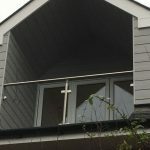 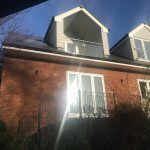 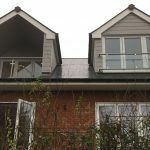 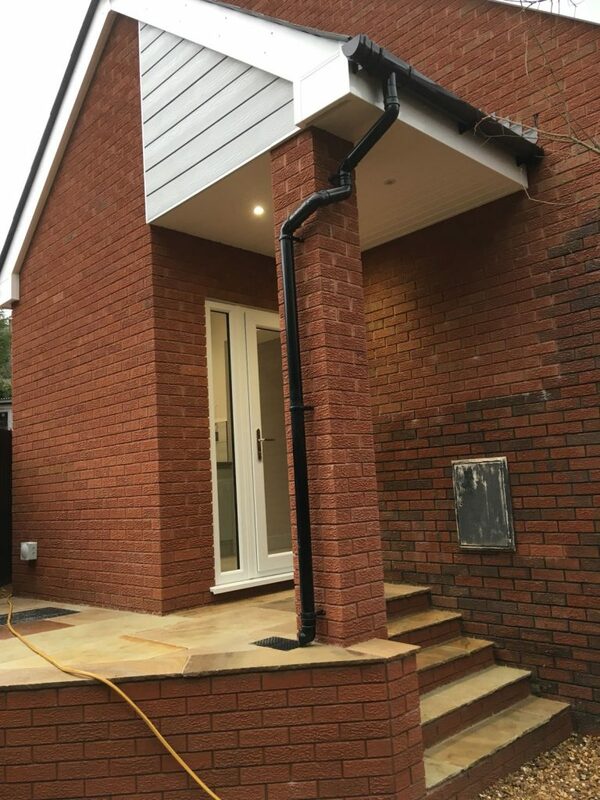 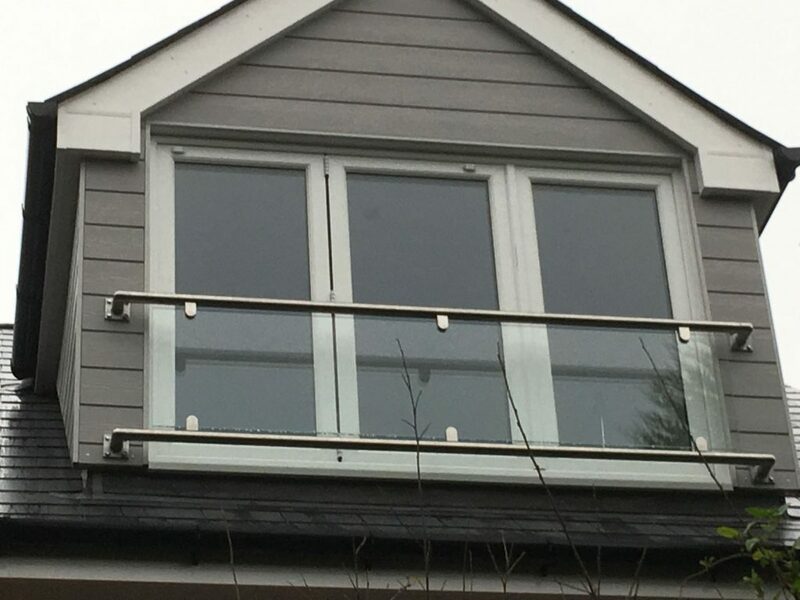 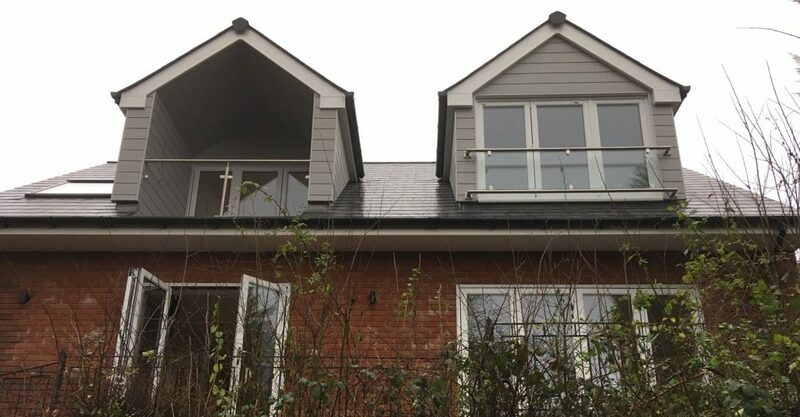 The existing roof had a very low pitch and thus had no real space for any accommodation; we therefore designed a new roof and staircase connection to a reworked ground floor plan, with a new side porch and utility space. 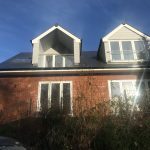 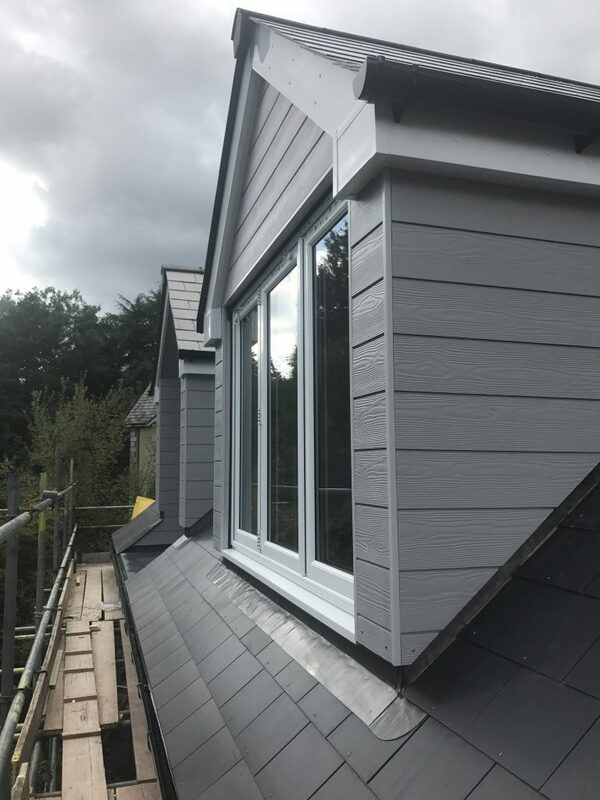 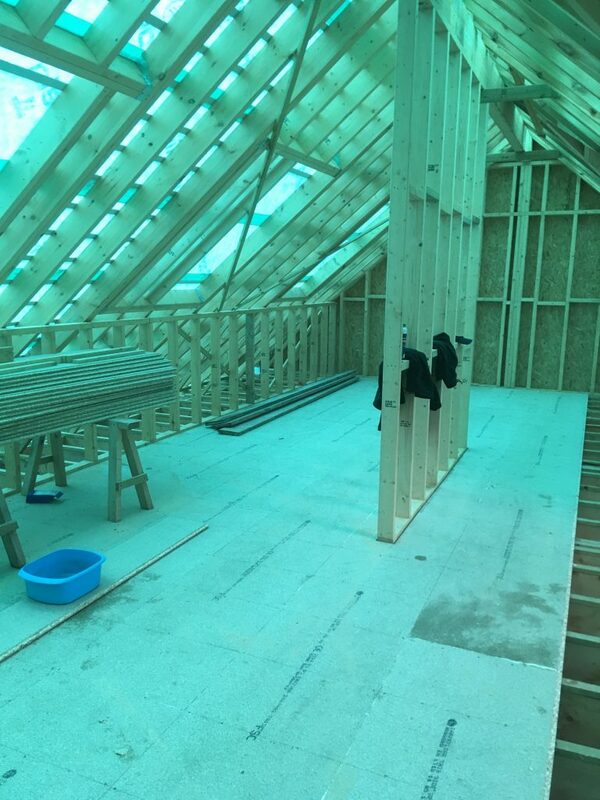 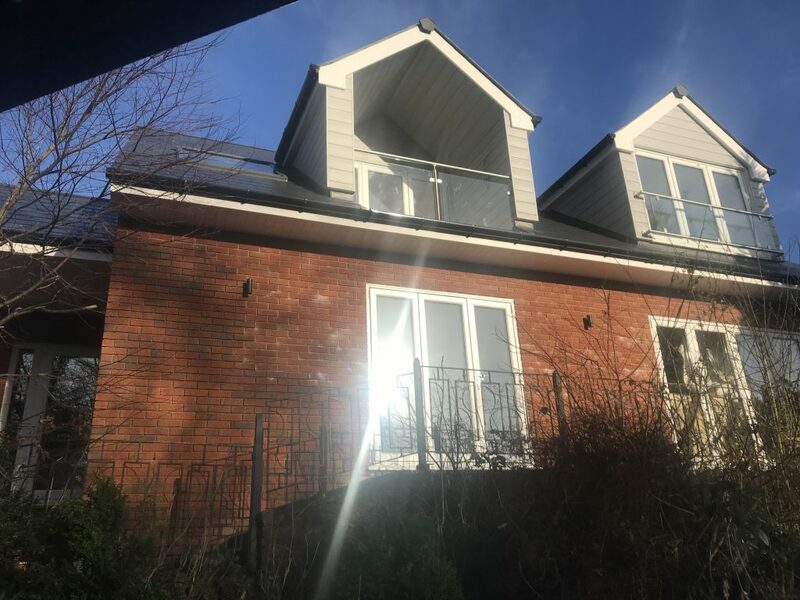 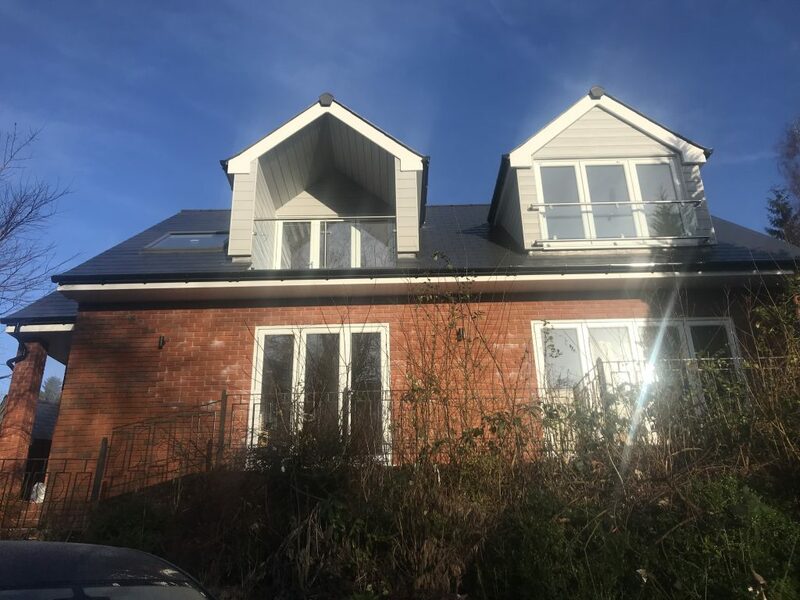 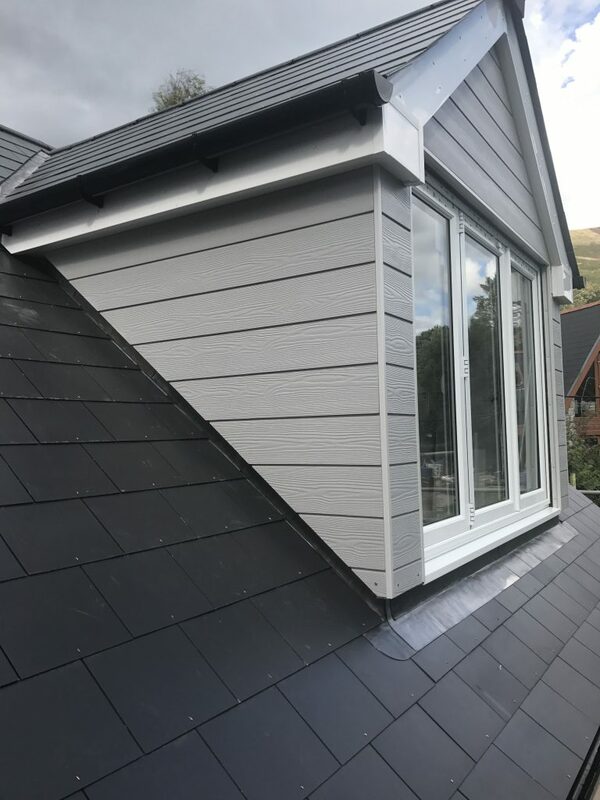 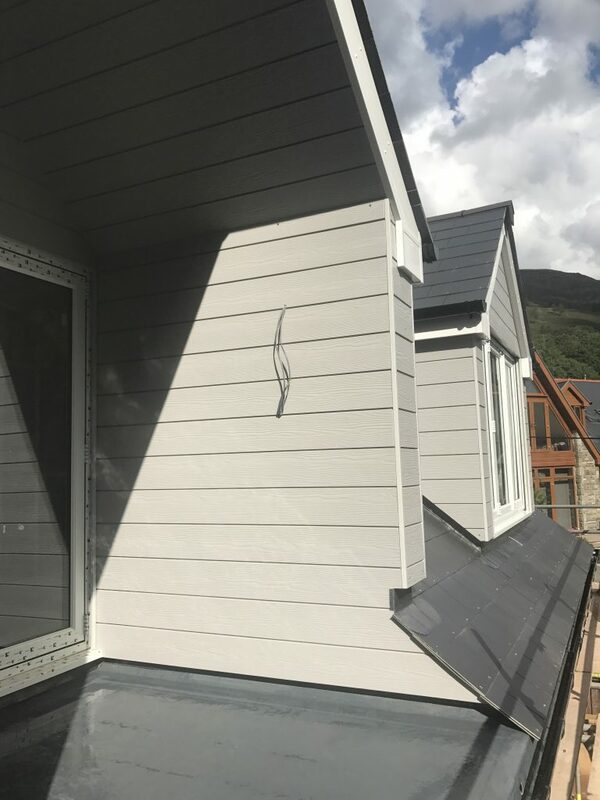 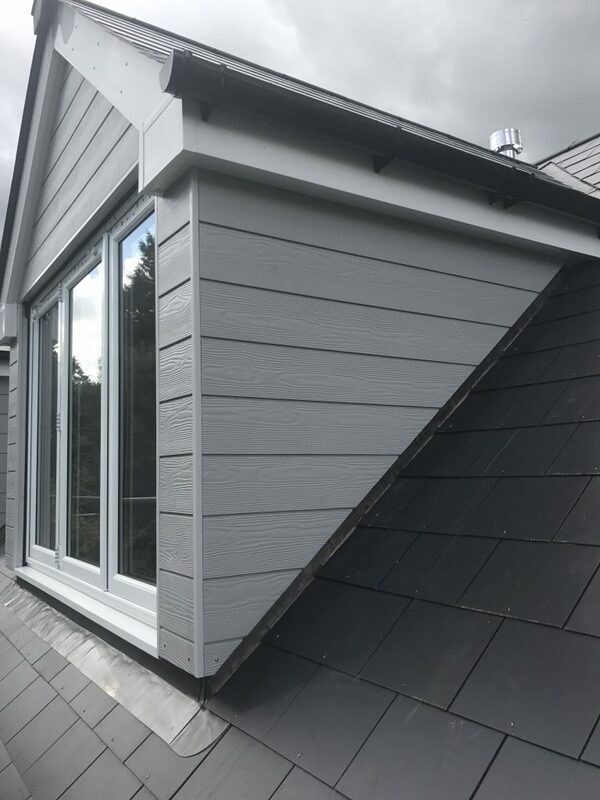 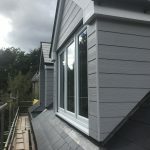 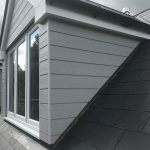 We selected a highly reputable local builder, with the necessary carpentry skills to build a ‘cut and pitch’ roof with 2 dormers, including one onto a balcony overlooking the valley and its lovely views. 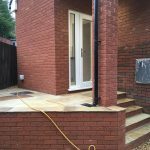 The client was a retired electrician and was keen to incorporate the latest WI-Fi and TV technology, as well as an unusual soothing water feature in the wall. 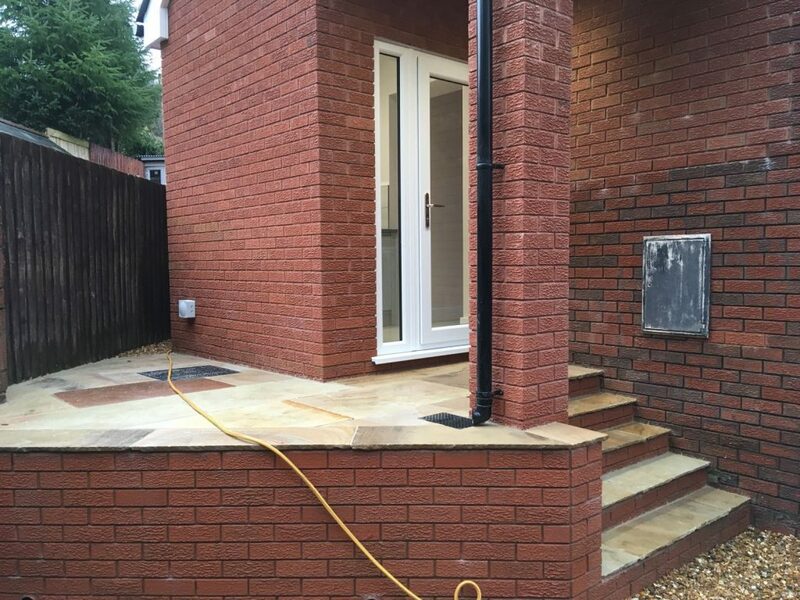 Click here to see the water feature as it’s being installed! 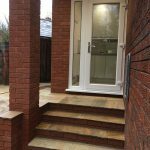 Although a relatively simple and small project, with a build and fit-out cost of less than £100,000, we feel that serviced design, our core value truly applies in this instance. 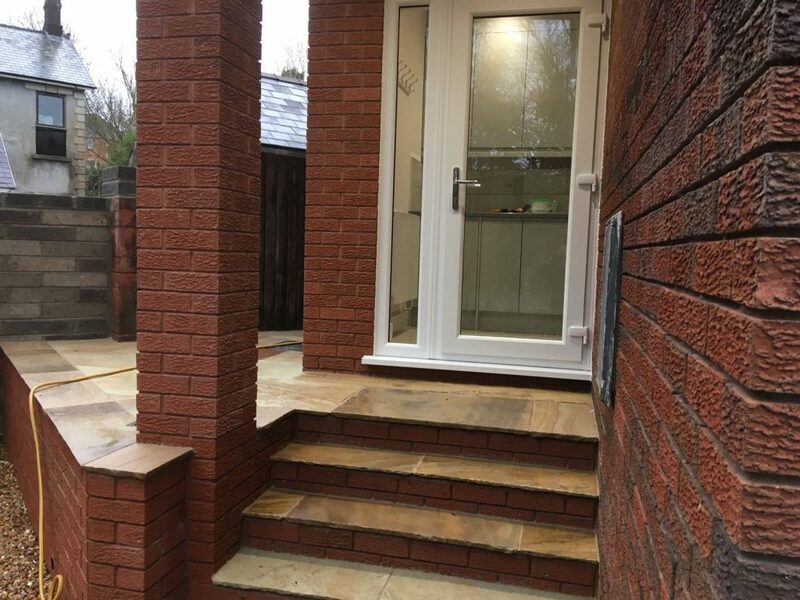 Planning was obtained trouble-free, the builder was admired by our client for his care, finish and attention to detail, and he and his sister were in for Christmas! 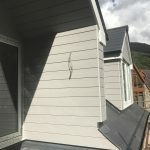 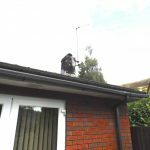 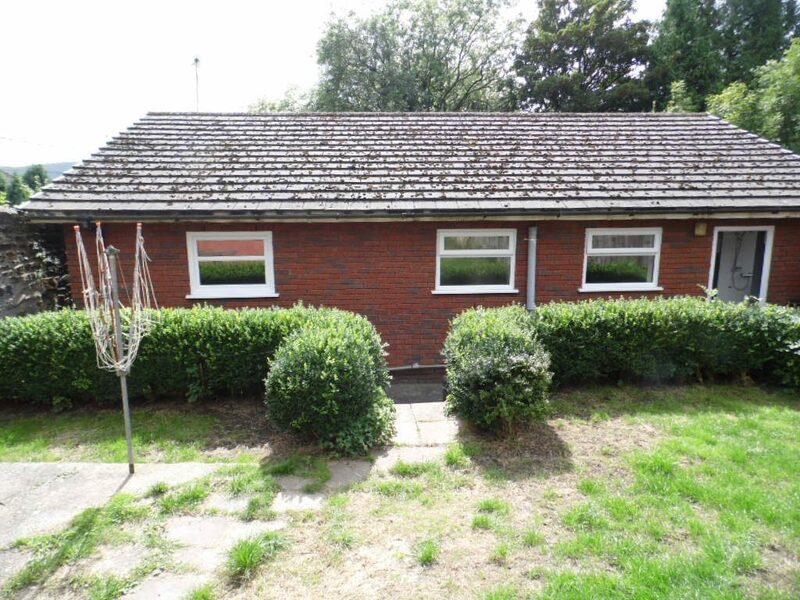 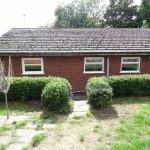 The addition of attic room space for to a bungalow in Treorchy enables a brother and sister to live in their forever home - each with their own space.